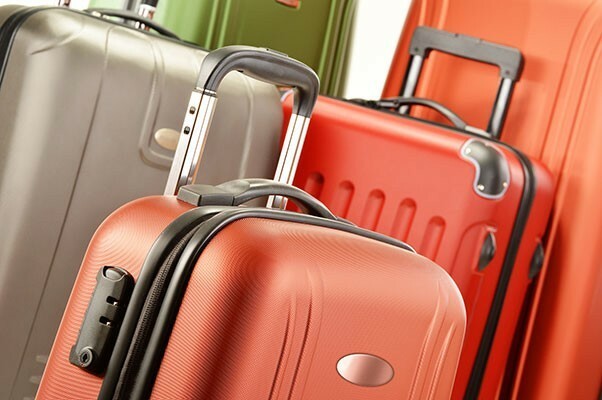 The focus in luggage and handbag retail is on the ability to upgrade products and services that go hand-in-hand with current fashion trends and to maintain complete product visibility. Delivering value through the right product and customer service is key to staying ahead of the competition. 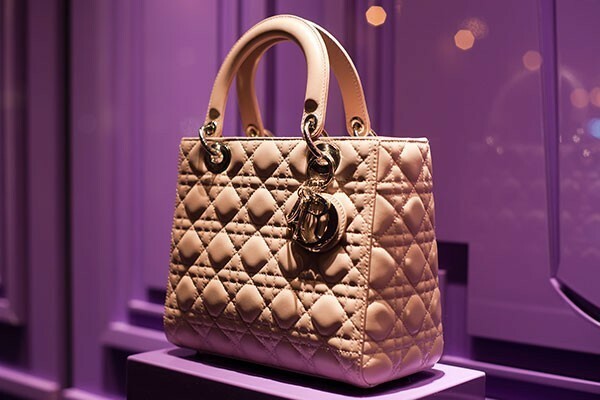 ETP Omni-channel Retail Solutions enable you to provide more value to your customers for all fashion trends and occasions.